Otherwise known as, Norge Ski Jump CX & Ted’s Excellent Double Track Adventure CX. Norge was a last minute call Saturday and it turned out to be the best last minute decision I’ve made in a long, long time. If you missed it, well, you missed it. 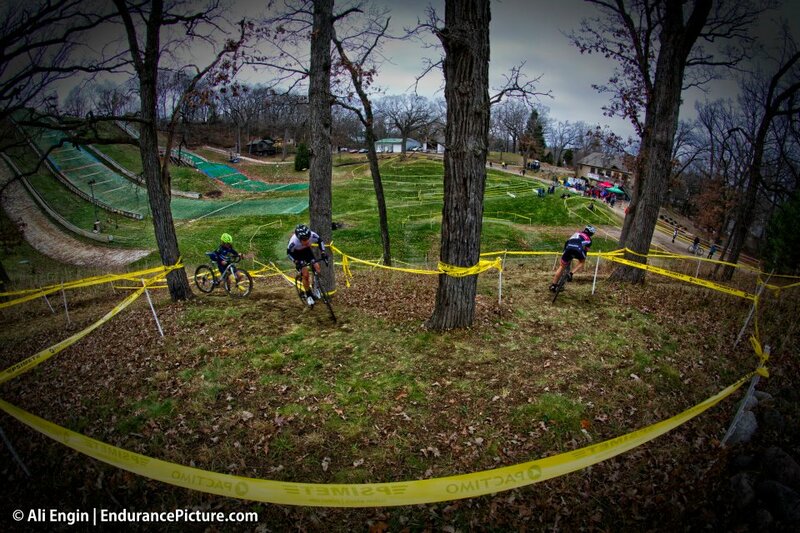 The pics by Ali Engin do justice to the course, it was as awesome as it looks. Looks like a game of bike polo where everyone has their own ball. Super technical with lots of off-camber, up-hill 180’s, logs, drops and super steep, loose climbs. Which is to say, I loved it. Funnest course of the year. The venue at Norge is tailor made for a cross race, hopefully, it will become a regular stop. 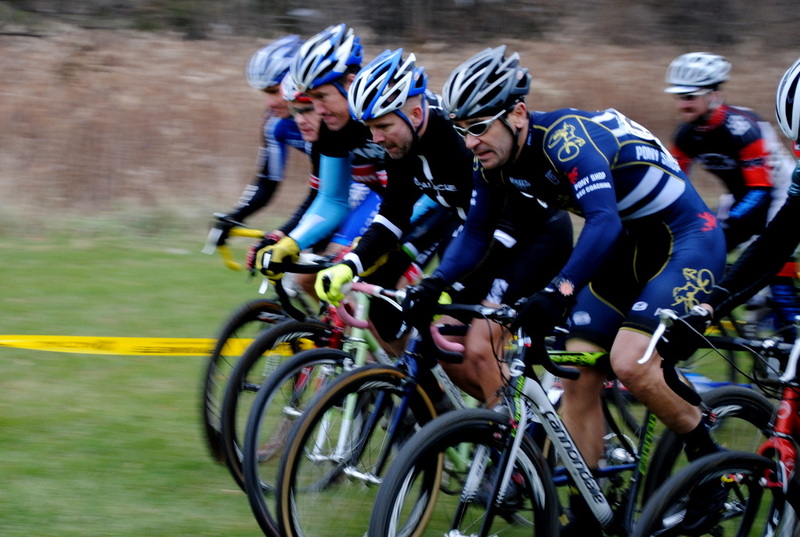 Sunday I dragged the girls to Volo, IL for Stop #11 of the ChiCrossCup, TEDTA. I didn’t do as well as I did on Saturday but loved the course. 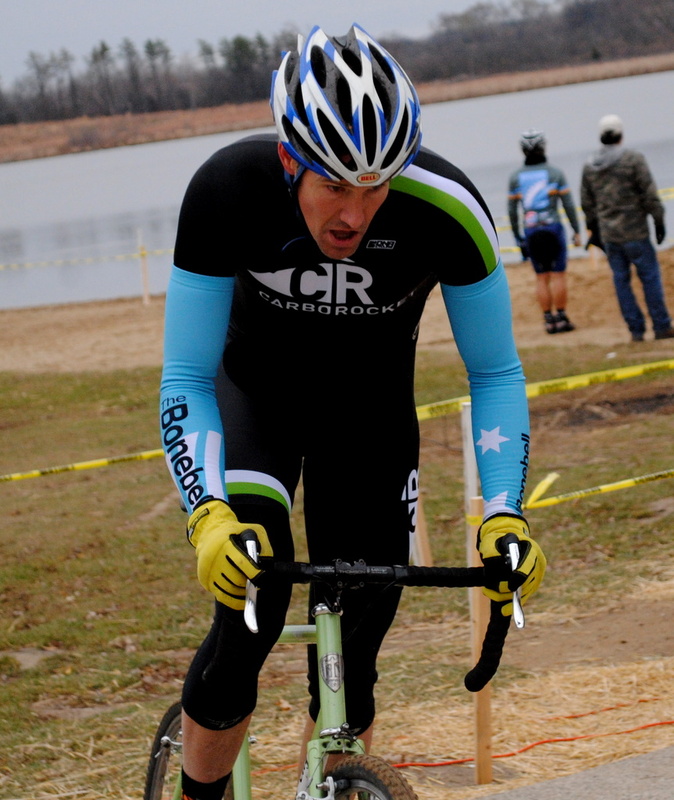 It had the best sand and run-up of the year and gets my nod as toughest of the year. 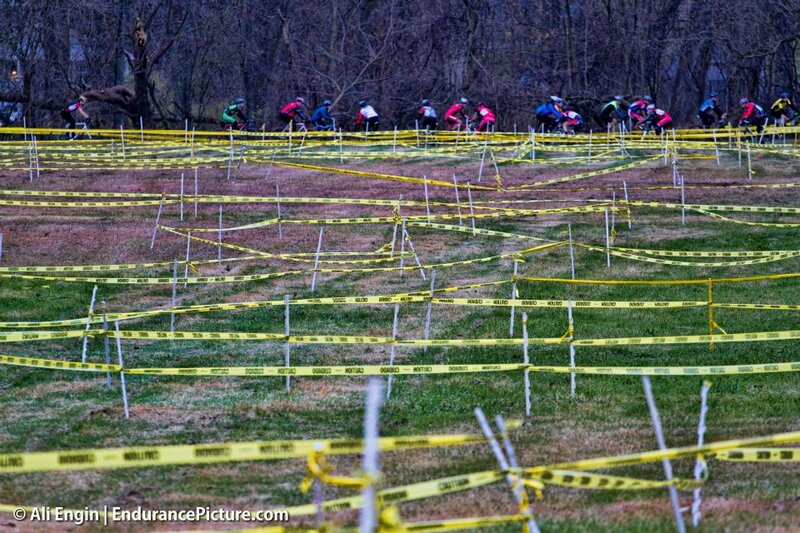 It’s a little blurry but if you look closely you can see that everyone on the front row, (10 racers wide) is racing Zipp 303’s except me. I wish I could say that’s why they all beat me. 303’s would be so rad on a steel single speed. I ended up 2nd at Norge in the SS class and 11th at TEDTA in the 40+. 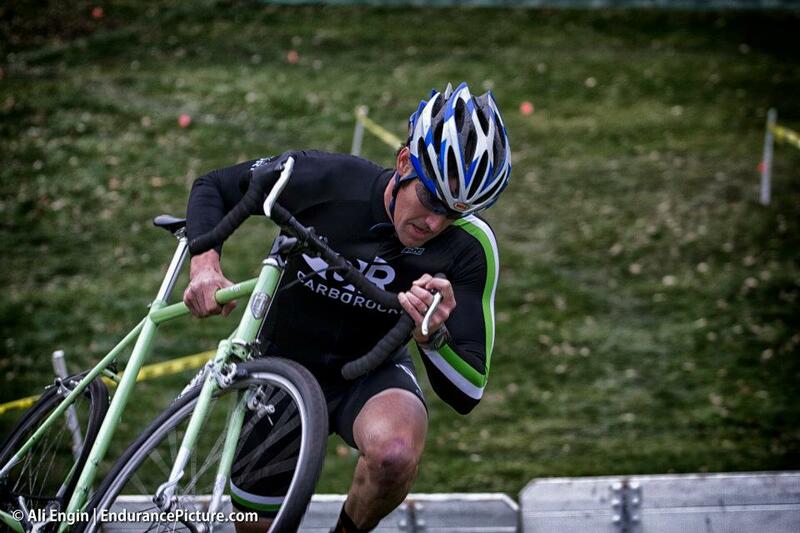 Next up Jinglecross on Friday and Saturday.